Frida Kahlo: Self-Portrait with Monkey | Campaign! 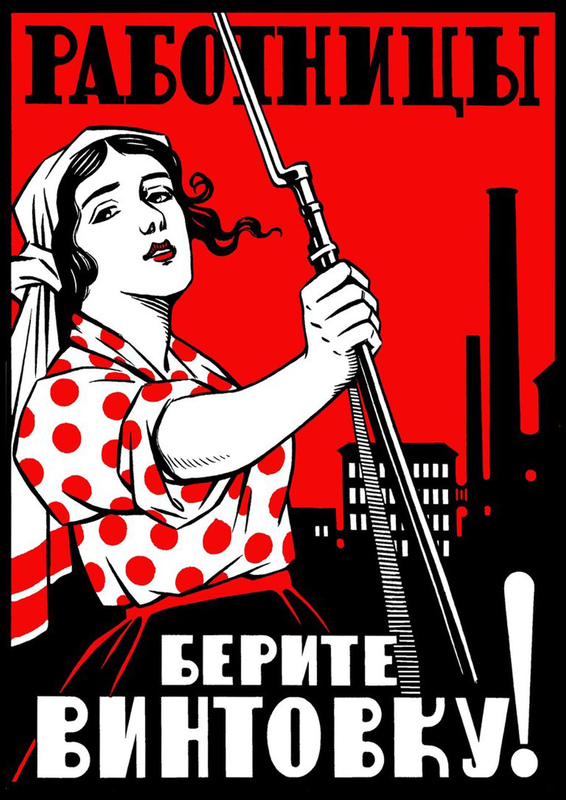 Poster from revolutionary Russia, c. 1918. Self-Portrait with Monkey is an oil on masonite painting, commissioned in 1938 by A. Conger Goodyear, then president of the Museum of Modern Art in New York City. 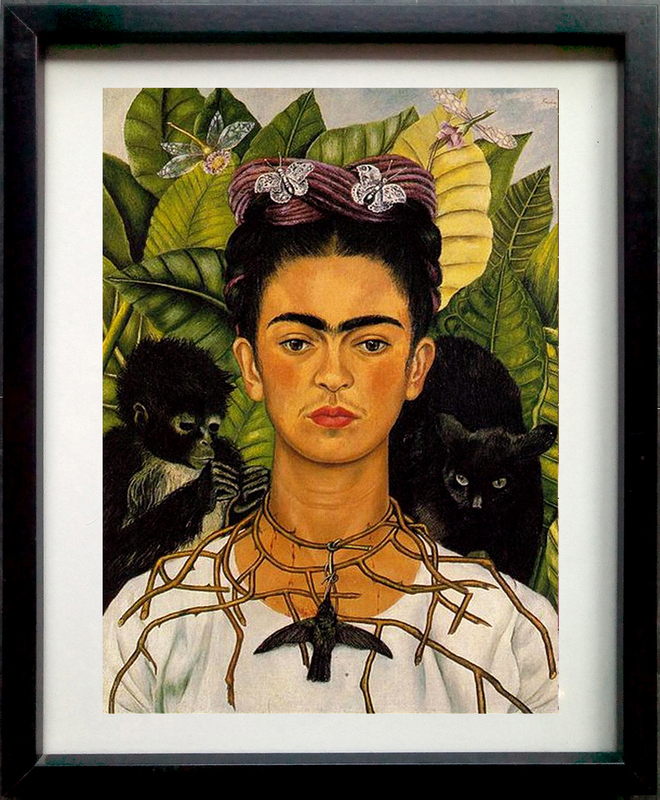 It is one of the many self-portraits painted by Kahlo for friends and patrons during her career.